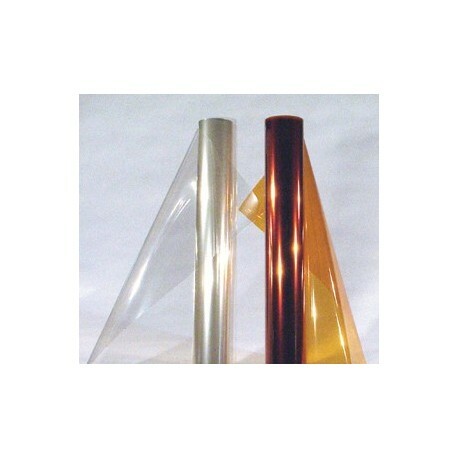 CON-TROL-CURE® UV BLOCKING FILMS OR FOILS are used to filter UV radiation from windows, skylights and other light fixtures, We offer UV Filter Sheets in several forms to conform with various applications. Clear adhesive backed UV BLOCKING FILMS OR FOILS are available in 2' x 4' cut sheets or by the linear ft in 4' and 5 widths cut to any length required . The Clear Films block 99% of all UV below 400nm, while allowing more than 80% visible light transmission above 400nm. The Adhesive backed Clear Rolls (4' & 5') in full rolls are 100' long. A full roll can be purchased with a 10% discount. Discount increases with multiple rolls. Please contact us for assistance with full roll purchases. !! NEW - VERY LIMITED SUPPLY !! 1 foot wide adhesive backed Clear UV Filter Film. Available in 100 foot rolls only. This product is sold on a first come first served basis with extremely limited supply at this advertised price. Please check availability before ordering. CLEAR IS ALSO AVAILABLE NOW IN NON-ADHESIVE VERSION ! Sheet width is 5' and is sold by the linear foot in any length or in full rolls. NOTE: Full roll size for clear without adhesive is 250 feet. Amber Films Are Back - INCLUDING THE ADHESIVE VERSION!! 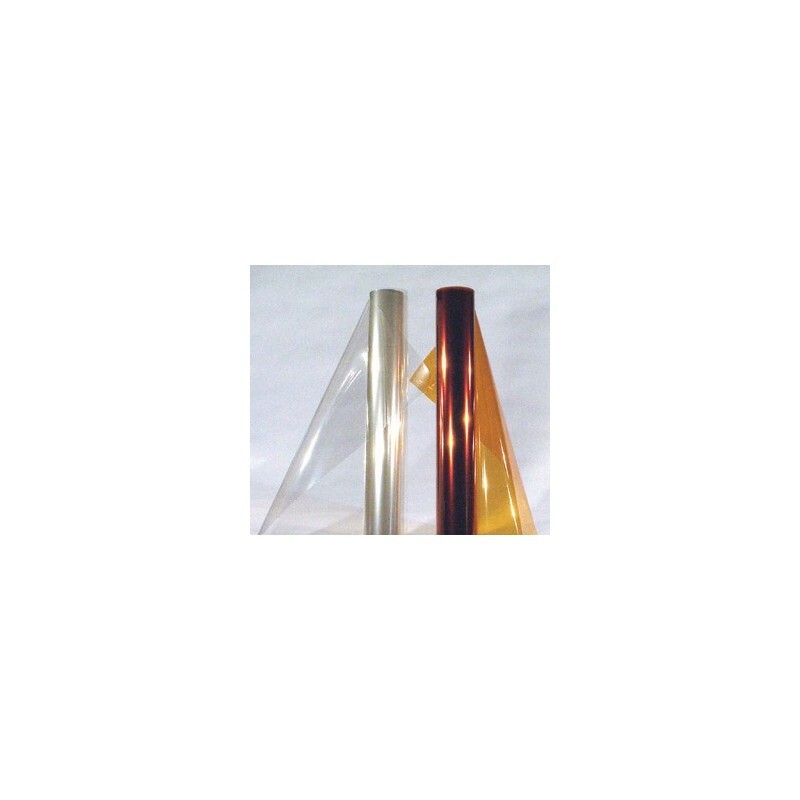 To review Amber materials please see this CON-TROL-CURE UV BLOCKING AMBER FILMS OR FOILS. The Window Film Solution Concentrate (F007-046), is mixed 1 part concentrate to 30 parts water. The 2 ounce container will make 1/2 gallon of solution, and is designed to aid in the installation of all adhesive backed films to a window surface. NOTE: This product is not an adhesive and is not intended for use with Non-Adhesive Films. Items on this page sold by the "Linear Foot" are custom cut to your specifications from a master roll.